Having breakfast is essential to a productive day; it's even more important to superheroes who need that energy to Save the World! Come join superheroes as they fuel up on breakfast before they go about their day of crime fighting. 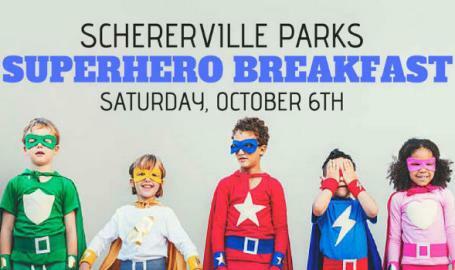 At Schererville Parks' Superhero Breakfast kids can dress up and enjoy a SUPER breakfast catered by the Patrician with their favorite heroes walking around! 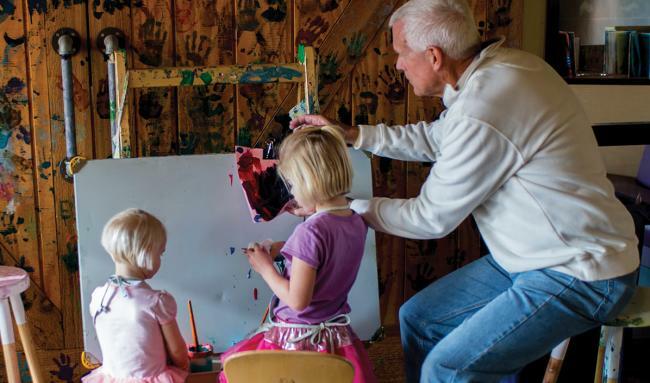 There will also be a free craft, balloon artist, costume contest, and more! !